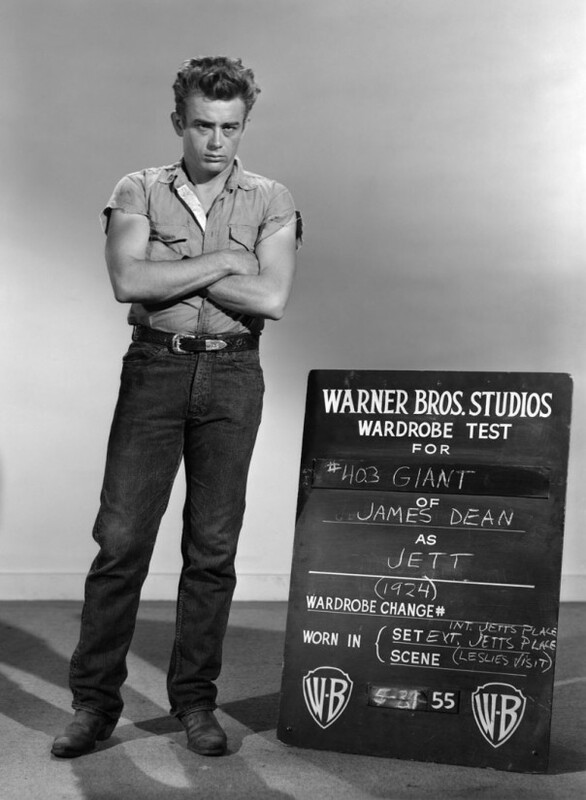 James Dean was truly a rebel without a cause. He rebelled against a time in the world when people were so smothered in Leave It to Beaver jargon, that they probably couldn’t even imagine anything other than the Beave’ being dropped off by a stork between the two separate beds of his beloved parents, Ward and June. 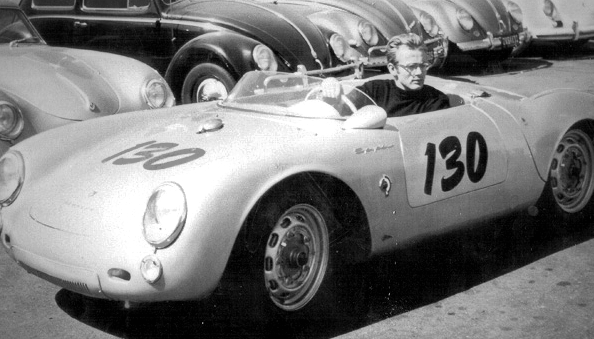 Mind you, Leave it to Beaver (1957) was just a glimmer in the eye of its creators when Dean passed away on September 30, 1955 by the fate of his beloved Porsche 550 Spyder, but the goody-two-shoe influence of that era was ever growing. A lover… fighter, and a rebel. 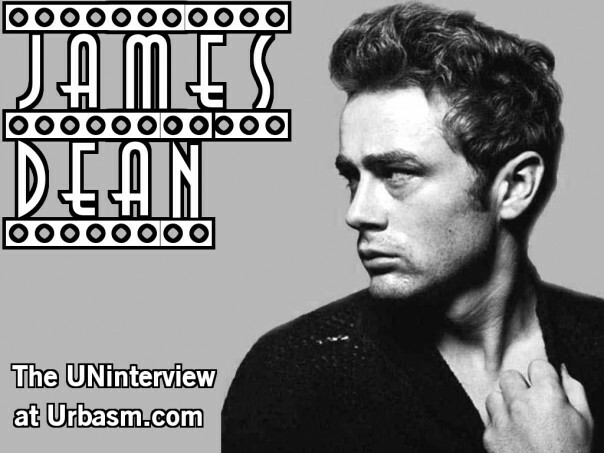 That is the way we shall always remember the legend of James Dean.